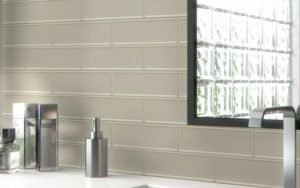 The Roxy Series is ceramic wall tile from Spain. 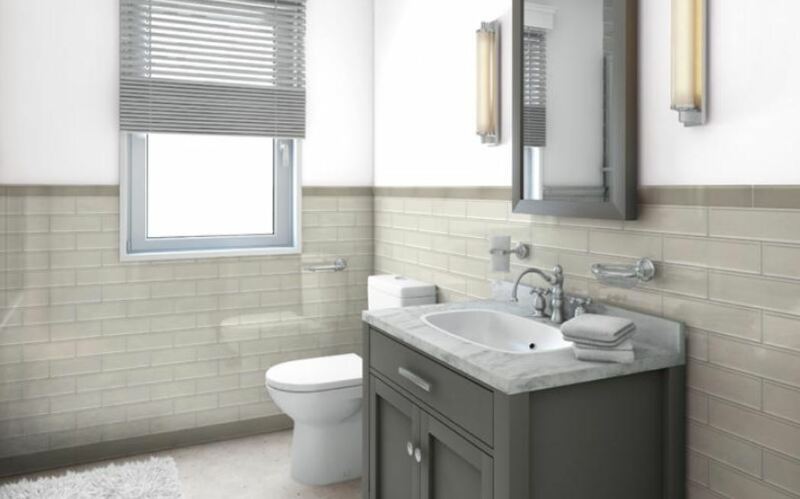 It is available in a 3″ x 9″ and 13″x 13″ mosaic sheet. It also has a 1/2″ x 9″ and 2″ x 9″ bullnose. 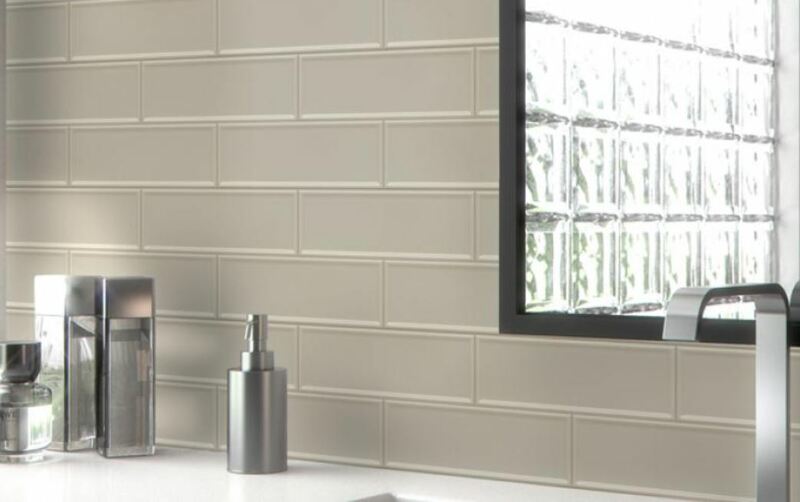 The 3″ x 9″ tile is available in 2 styles. For the plain tile, it is available in 4 colors: Roxy Wall Beryl (Bone), Roxy Wall Hematite (Dark Gray), Roxy Wall Moonstone (Light Gray) and Roxy Wall Quartz (White). For the framed tile, it has 2 colors: Roxy Frame Moonstone and Roxy Frame Quartz. Bullnoses are available in all 4 colors. 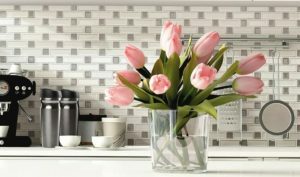 The 13″ x 13″ Roxy Two Tone Mosaic is offered in 3 variations: Beryl w/ Moonstone Dot, Quartz w/ Hematite Dot and Quartz w/ Moonstone Dot.